1. CAW outdoor heat pump for house cooling in summer and heating in winter. 2. Energy saving products, for shop, restaurant, hotel design. 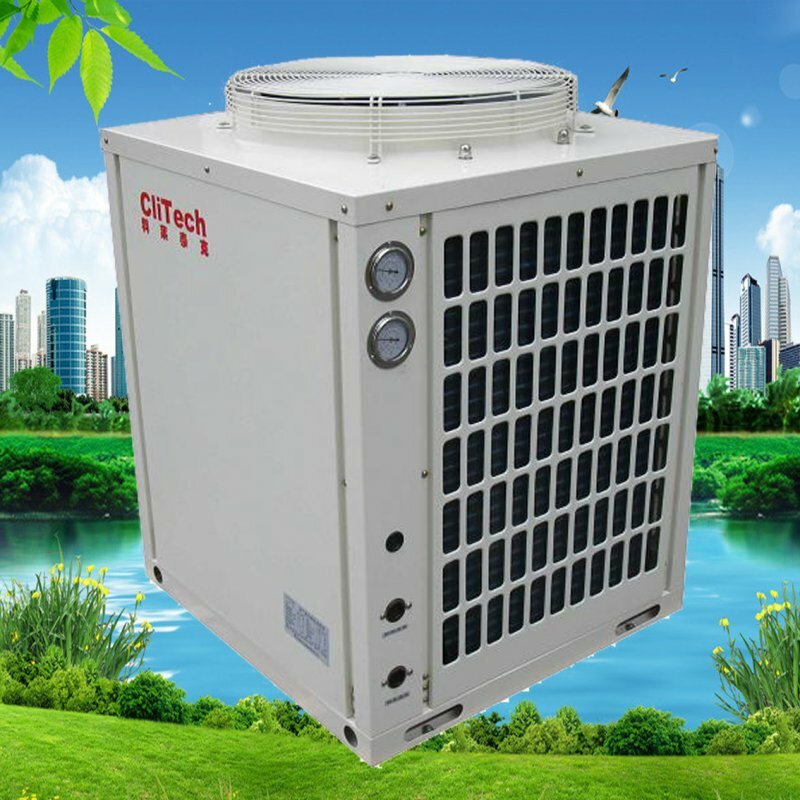 Unbelievable price on Water loop heat pump chiller - heating and cooling systems in Foshan (China) company Foshan CliTech Air-conditioning Equipment Co., Ltd.